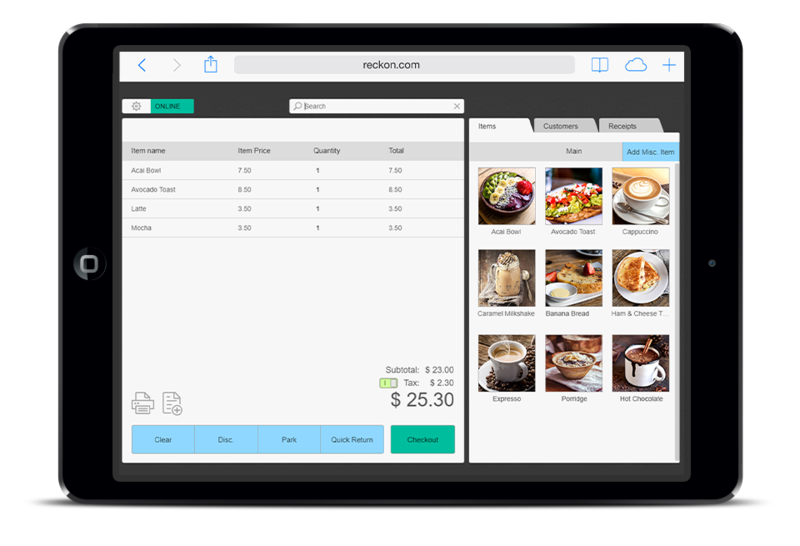 The day-to-day point of sale features that let you run your store. Create custom buttons for your most popular products or categories and speed up the checkout process. Provide your customer with a physical receipt or email it to them at the time of the sale or whenever you need. Add a discount to a specific line item or off your customer’s whole basket by percentage or dollar amount. Make it easy for your customers to pay you! 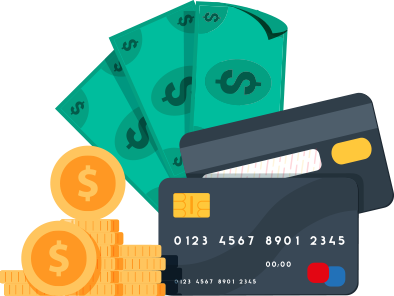 Process split payments across different payment methods. Add notes on your customer’s receipts to let them know your contact details, your website, care instructions or special discounts. Temporarily park any sale and quickly retrieve it when your customer is ready to complete their transaction. Accept all payments including cash, cheque, debit cards, credit cards, gift cards and even loyalty points. We also offer seamless integration with PayPal. The home screen of your point of sale can be customised to suit your business. Add large icons or pictures of popular products to make it quick and easy to find them in the checkout. You can even add items into groups if you have similar products under the one category. Reckon Cloud POS works online and offline so you never miss a sale even if you lose internet connection. 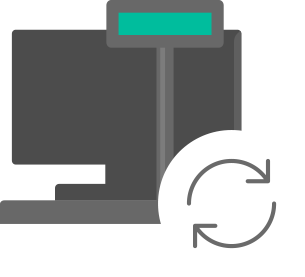 Your inventory and POS sales will automatically sync back to the cloud when your internet connection returns.